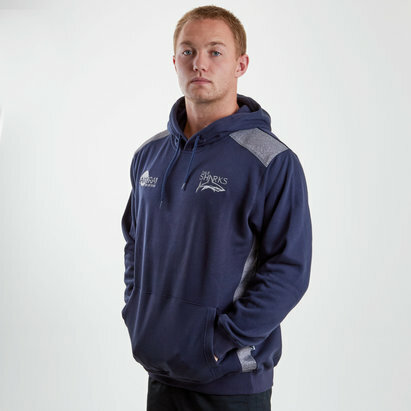 Get ready for the new season with a Sale Sharks rugby kit from Lovell Rugby. 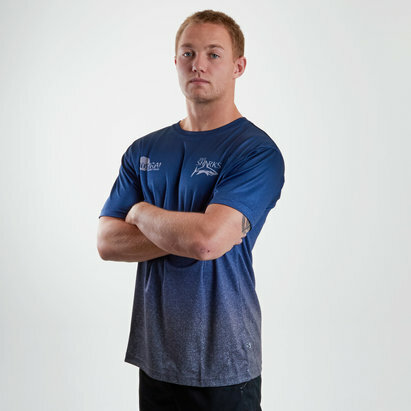 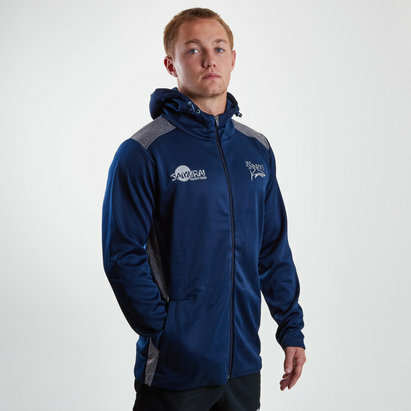 In the team’s trademark navy blue, the Sale Sharks rugby shirt is made from breathable performance fabrics, featuring a flash of white detail and the club’s badge proudly on the chest. 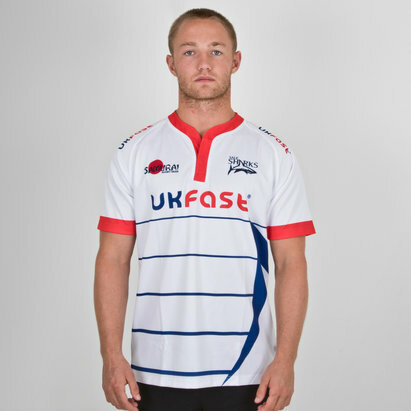 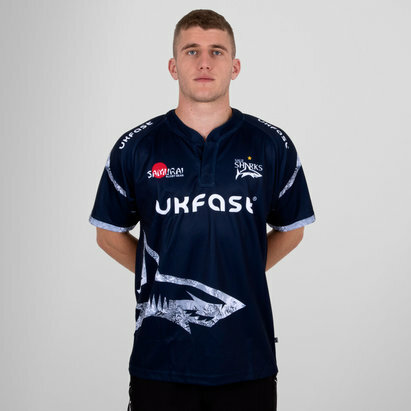 We also stock the official Sale Sharks alternate shirt, enabling you to back the team at home or away in either the Aviva Premiership or the Anglo Welsh cup. 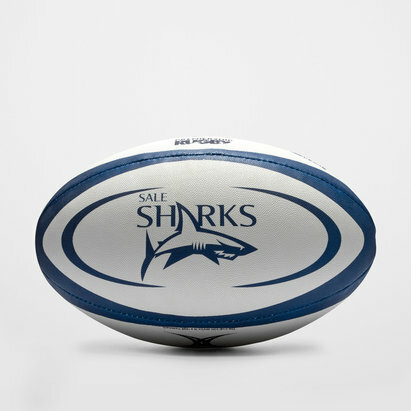 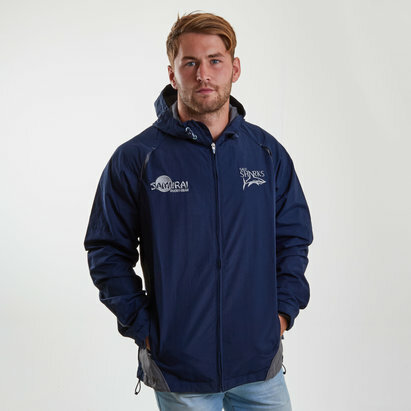 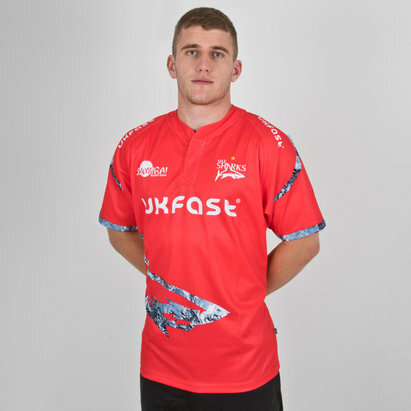 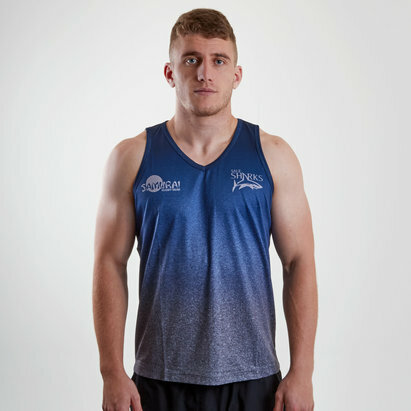 That's not all, we also stock a range of official Sale Sharks training kit, merchandise and equipment; and you can add a name and number to your new Sale rugby shirt for just £9.99.